We are Certified International Property Specialists. We are in regular contact with all the major property developers operating here in Pattaya, if you want to purchase a new build property either off-plan or under construction. We also have property listings for a wide selection of resale properties (Villas, Houses & Condominiums), some of which are also offered for medium to long term rental, so you can ‘try before you buy’. 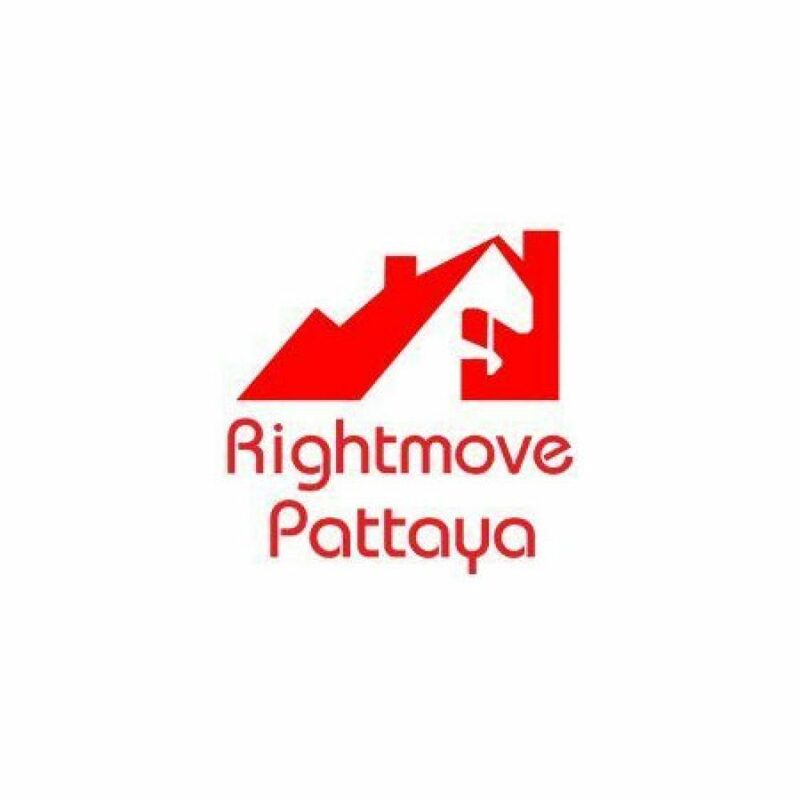 As well as properties in Pattaya, we also have many properties in the surrounding areas of Jomtien, Pratumnak, Na Jomtien, Wong Amat and Bang Saray.